At GEM Clinic, we have a committed group of courteous, well-trained and dedicated assistants and technicians who continually strive to ensure an efficient, effective experience for our patients. Our staff has a strong and professional work ethic, upholds safe medical practices and strives for accurate and quality test and treatment results. Several of our staff members have training in Ophthalmic Assistance, basic first aid, CPR and AED usage. All of our staff are aware of PHIA guidelines and are committed to patient confidentiality. Dr. Rahman is an Eye Physician and Surgeon specializing in the treatment of Glaucoma. Dr. Rahman is one of a handful of Glaucoma Consultants serving patients in Manitoba, Nunavut and Northwestern Ontario. Dr. Rahman established GEM Clinic in 2011 and is the Medical Director of GEM Clinic. Dr. Rahman was born in England, and raised in Winnipeg where she graduated from Saint Mary's Academy High School. She completed a Bachelor of Science Honours in Biology from Queen's University at Kingston, and then briefly entered the After-Degree Education Program at the University of Manitoba. Before completing this additional degree, she was accepted into Medical School at the University of Manitoba and graduated in 1997. She then entered a 5-year Ophthalmology Residency program at Queen's University. Before starting regular practice, she joined the DC-10 "Flying Eye Hospital" team of Orbis International (a charitable eye care organization) for one year, traveling to China, Bangladesh, India, Ethiopia and Tanzania. Upon return, Dr. Rahman started practicing as a Comprehensive Ophthalmologist in Winnipeg in 2003-2004, and then entered a year-long Glaucoma Fellowship program at Dalhousie University. She returned to Winnipeg in 2005 to start a full-time clinical and surgical Glaucoma Consulting service, providing both glaucoma and cataract surgery. Dr. Rahman currently volunteers for the Canadian and the International Blind Sports' Associations and the International Paralympic Committee (IPC), and is an Assistant Professor at the University of Manitoba, teaching both medical students and residents. Dr. Kogan is a Comprehensive Eye Physician and Surgeon, providing primary eye care and treatment for a wide range of ophthalmic conditions including glaucoma, cataracts, diabetic retinopathy, macular degeneration, and ocular surface disorders. Born and raised in Winnipeg, Dr. Kogan attended the University of Manitoba where she received her Bachelor of Science with Distinction, a Bachelor of Science in Medicine and a Doctor of Medicine degree. Following her completion of medical school in Manitoba, Dr. Kogan attended the University of Alberta for her 5-year residency training in Ophthalmology. She practiced for several years in Edmonton, Alberta before returning to Winnipeg. Currently, Dr. Kogan is a Lecturer at the University of Manitoba teaching at all levels of medical training. Dr. Buffie is an Optometrist with a special interest in Glaucoma and Paediatric Optometry, who is focused in meeting the needs of patients province-wide. Dr. Buffie received an undergraduate degree from the University of Winnipeg and graduated from University of Waterloo, School of Optometry with Honours. He has been involved in eye missions in different regions of the world, including Mexico and El Salvador. He enjoys practicing in different parts of Manitoba in order to serve a wide base of patients and currently offers his services at various locations in Winnipeg, Steinbach and Thompson. Dr. van der Zweep is a Comprehensive Eye Physician and Surgeon with a special interest in cataracts, oculoplastics, and adult strabismus. Dr. van der Zweep performs cataract, adult strabismus, and refractive surgery. He also has a keen interest in the corneal disease keratoconus and is one of only a handful of surgeons in the province who is trained to perform the keratoconus treatment Corneal Collagen Cross - Linking(CXL) plus T-PRK. Born and raised in Winnipeg, Dr. van der Zweep attended the University of Manitoba where he completed his Bachelor of Science in Mechanical Engineering and a Doctor of Medicine degree with Distinction. He went on to specialize in ophthalmology at the University of Western Ontario, where he served as chief resident. Following the completion of his ophthalmology residency, Dr. van der Zweep joined the Department of Ophthalmology at the University of Manitoba, and serves patients in Manitoba and Northwestern Ontario. 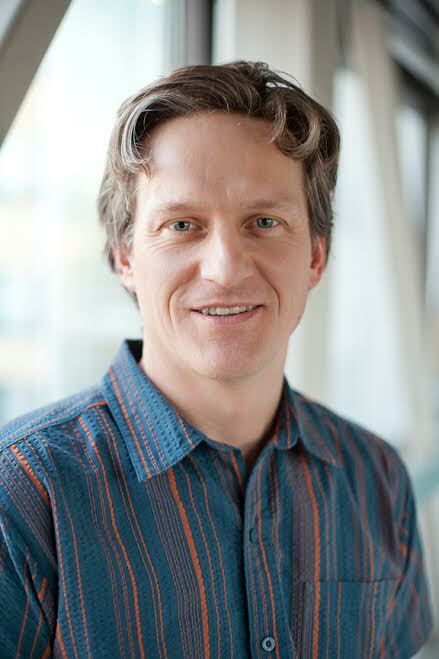 Dr. van der Zweep is currently a Lecturer at the University of Manitoba, teaching medical students and residents. Dr. Aguayo is an Eye Physician and Surgeon specializing in the treatment of Glaucoma and Cataract. 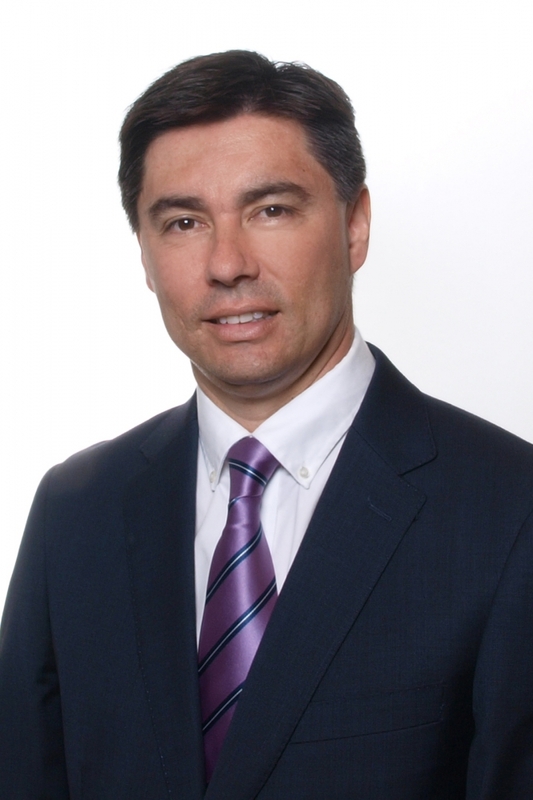 Dr. Aguayo was born and raised in Chile, he attended Medical school at the University of Chile and graduated in 1998. After training in General Surgery and Public Health, he entered an Ophthalmology Residency at the University of Chile which he completed in April 2006. Right after graduation, he started working as an ophthalmologist at the University of Chile's Clinical Hospital, serving part of the time at the Glaucoma Unit. He later became an Assistant Professor with the University of Chile. He also practiced at private hospitals and clinics collaborating with other colleagues in Glaucoma, Anterior Segment and Refractive Surgery. In 2014, he travelled with his family to Canada to commence a two-year Fellowship program in Glaucoma and Anterior Segment Surgery at the University of Toronto. He is now part of our Glaucoma Team at GEM Clinic. The doctors at GEM CLINIC are proudly involved in the training of Ophthalmology fellows, residents and medical students from the University of Manitoba and those visiting from other centres for elective experience. From time to time, patients may be requested to see a trainee on staff. All trainees are well supervised by the attending doctors at GEM Clinic as appropriate for their level of education. Their involvement will in no way compromise the care our patients receive at GEM Clinic. Certainly, if any patient refuses to see the trainee, this request will be respected. However, we hope that in general, our patients will support this teaching effort and help us prepare and train the next generation of Ophthalmologists who will ultimately be serving all of us in the near future.